For anyone who has been patiently waiting on Amazon to discount the Echo Show, now is your time. Usually listed at $229.99, you can find a Black or White model for just $199.99 with Amazon Prime. 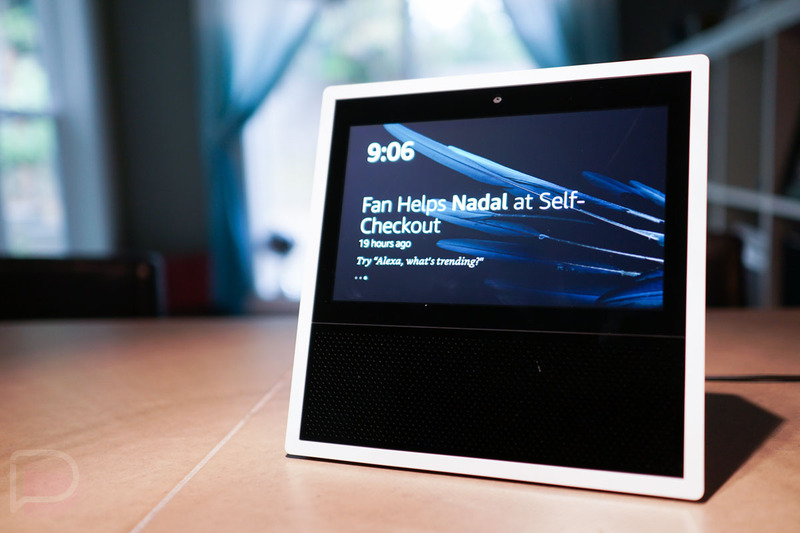 The Amazon Echo Show is the same Echo experience you’d expect, with its learnable skills for doing all sorts of things, but the Show comes with a 7″ touchscreen that allows you to really interact with the information Alexa provides to you. You can view weather forecasts, play videos, use it as a glorified picture frame, and place video calls to friends. I do believe this is the first deal on the Echo Show we’ve seen, so like I said, now is the time to pick one up if you have been waiting patiently for a price drop.